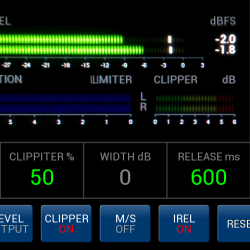 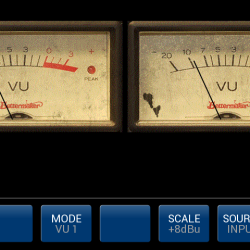 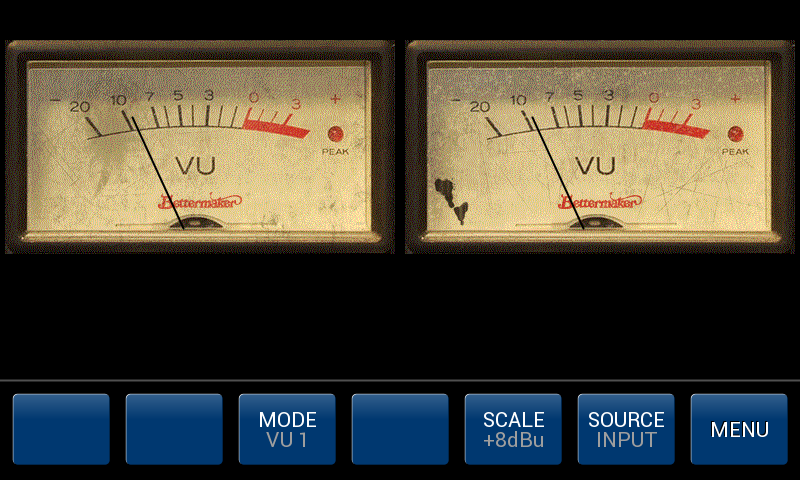 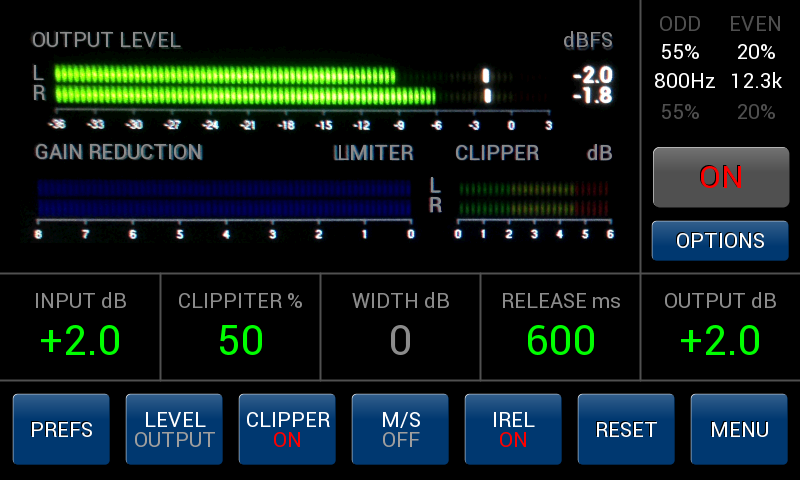 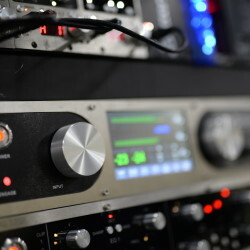 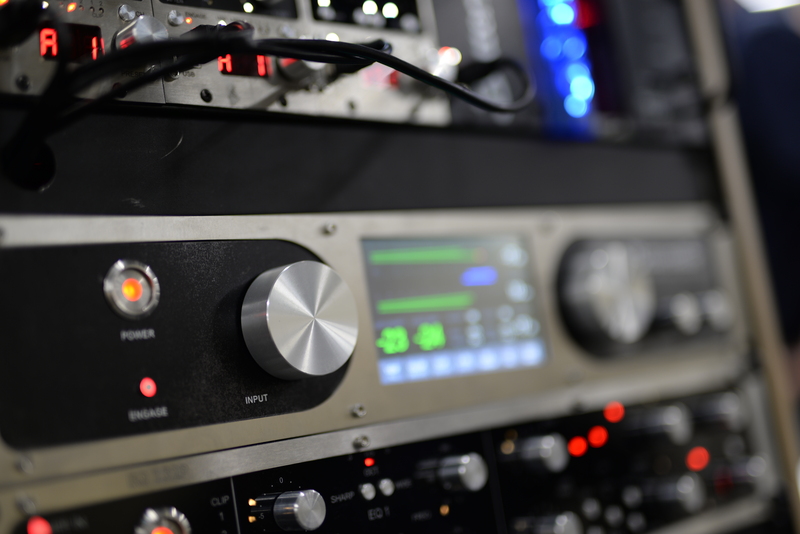 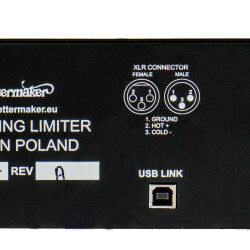 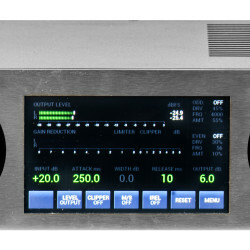 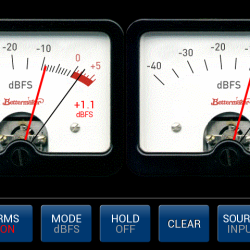 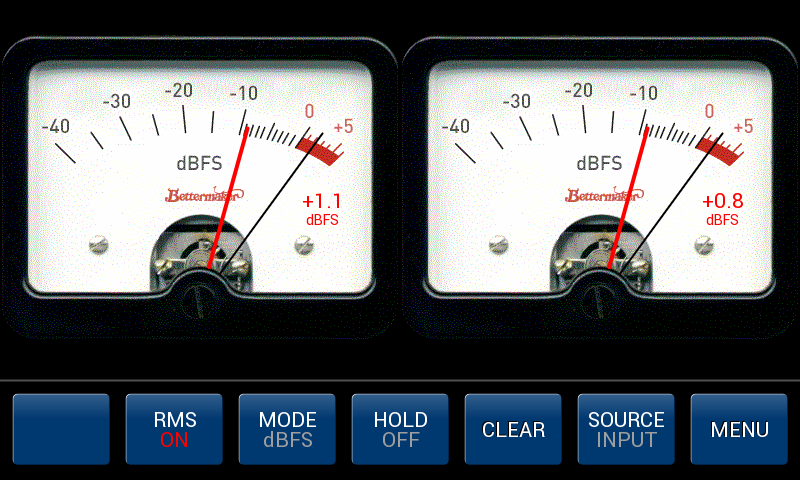 The Mastering Limiter has 3 sections that are essential to make a perfect master. 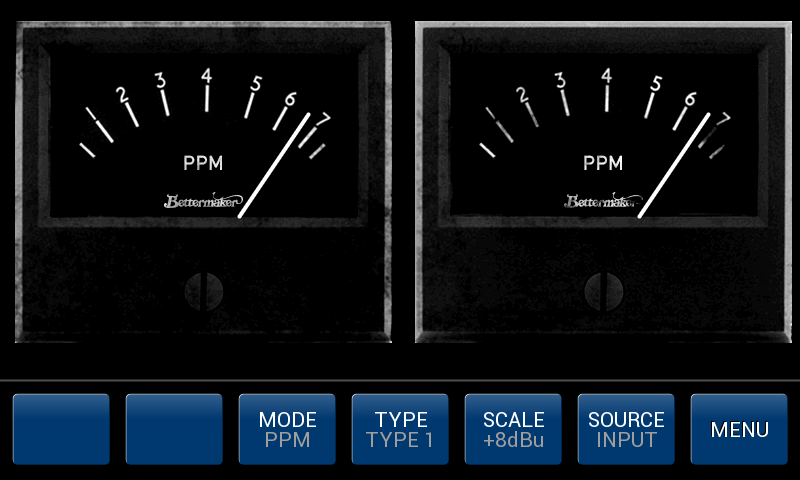 All of them are re-callable by the internal memory and a plugin that also handles automation. 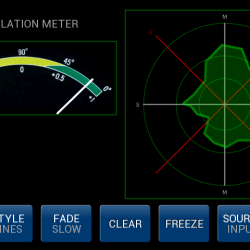 Section 3: Metering, an additional screen in your studio. 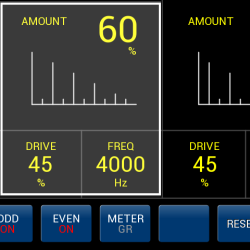 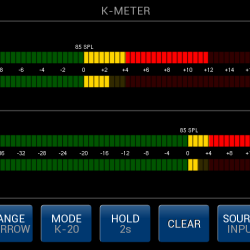 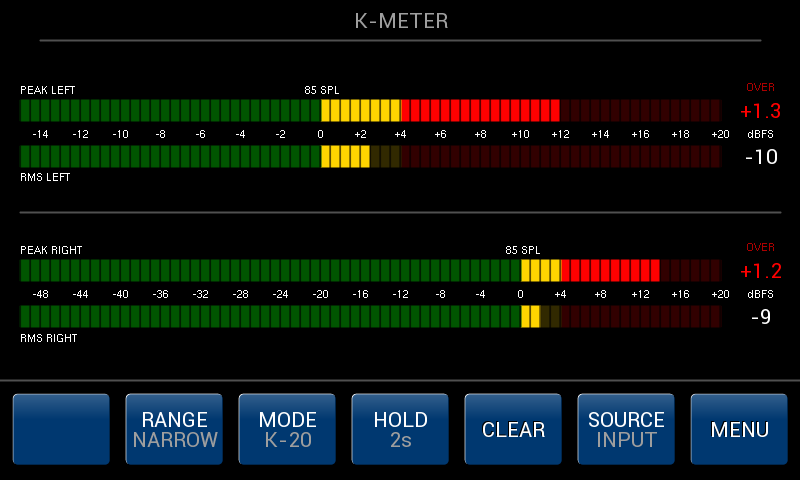 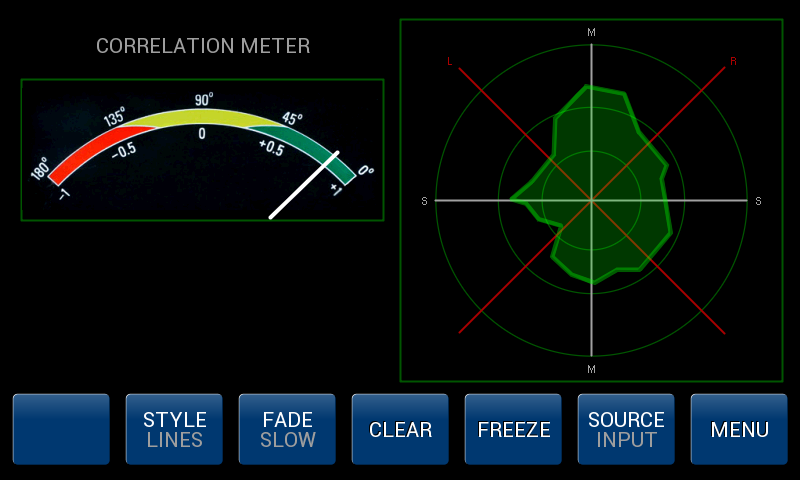 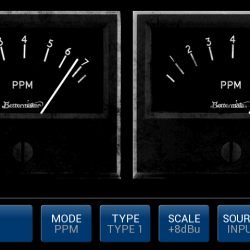 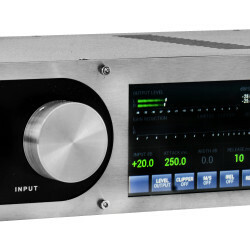 As it’s a touchscreen it also utilizes control functions of the Mastering Limiter. 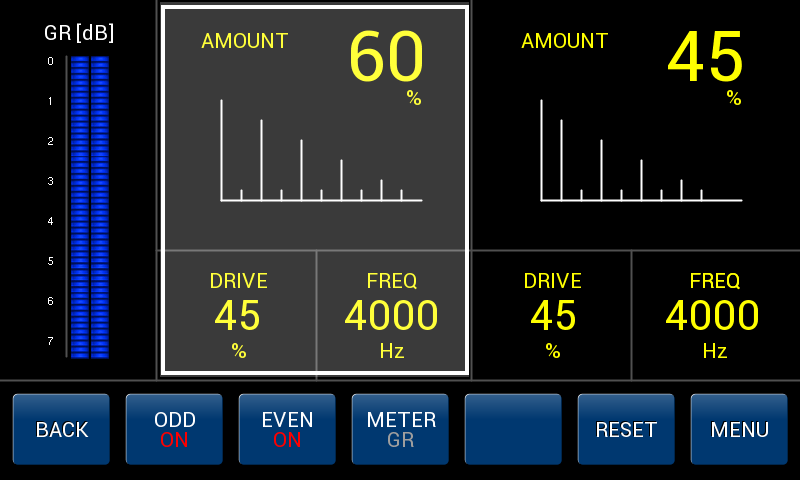 You can view your gavotte set of stats.